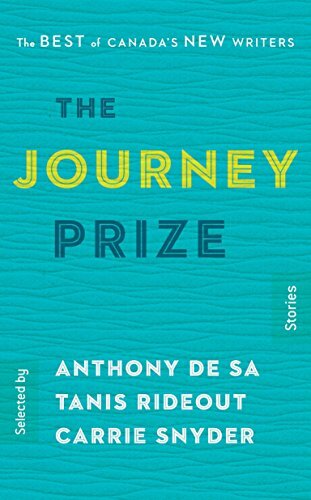 The Journey Prize Stories has become a virtual who's who of up-and-coming writers, presenting the best short stories published each year by some of Canada's best new writers. Previous contributors - including such now well-known, bestselling writers as Yann Martel, Heather O'Neill, Michael Crummey, Emma Donoghue, Elizabeth Hay, Pasha Malla, Lisa Moore, and M.G. Vassanji - have gone on to win prestigious literary awards and honours, including the Booker Prize, the Giller Prize, the Governor General's Award and CBC's 'Canada Reads' competition.